We Received A Bunch Of Great Pictures Of One Our Client’s Recent Install At A Nightclub In New York And This Is One Of Them. 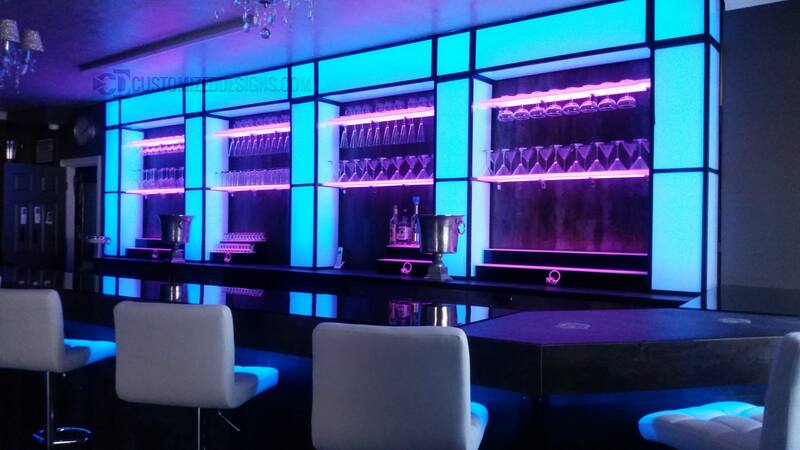 They’re Using Our Led Shelves And Liquor Displays But Made The Lighted Columns Themselves. Turned Out Awesome!